Iran's Head of Emergency Department announced over the past 48 hours 13 people have lost their lives after drinking bootleg alcohol. 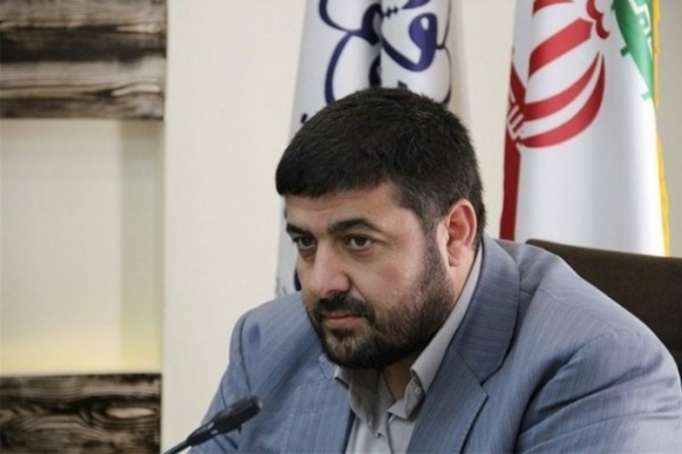 In an interview with the Islamic Republic News Agency (IRNA) on Friday night, Pir Hossein Kolivand said nine of the victims were from the southern Hormuzgan Province, two from the central Alborz Province and two others from the North Khorasan Province in north eastern Iran. He stated based on the latest figures, 60 people have been suffering from kidney problems due to drinking bootleg alcohol and are currently undergoing dialysis therapy. Kolivand said some of the people who were poisoned have been treated and discharged. Also 90 people have been admitted to the hospital due to severe poisoning. Drinking alcohol is banned in Iran and punishable by floggings and cash fines. Yet, some Iranians drink homemade alcoholic beverages which are available at a low price.